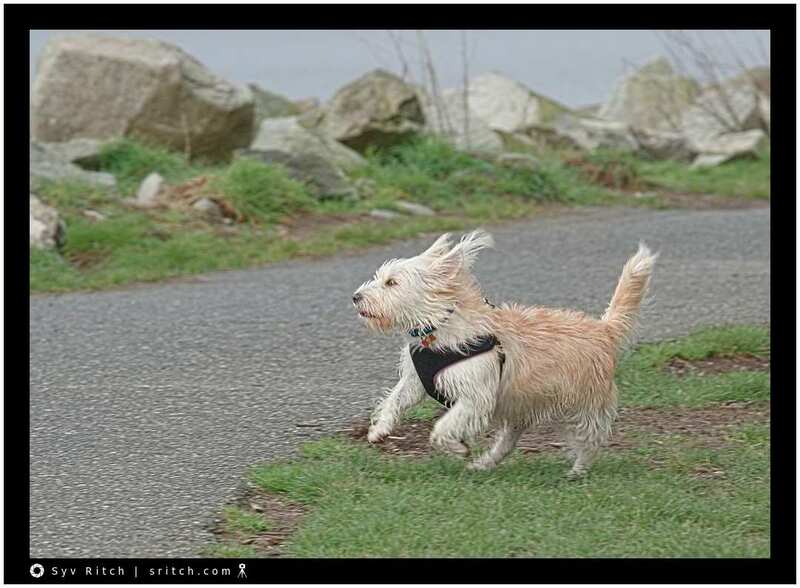 This dogs is running toward the pathway. She’s not allowed there. You can’t hear sounds but her owner is screaming for her to come back. I’m not sure how much, she’s listening to her owner.